Graffiti on the walls. What do you expect? It’s Mexico. There are gangs around. There are drug cartels in this place. And what would you expect the graffiti to say? Gang names? Bad words?  Not CRF, that’s for sure. Yet if you go down the streets of Saltillo, you might find the unexpected. 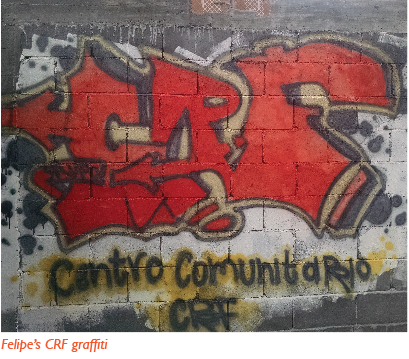 There’s a big graffiti version of CRF on the wall. Where did it come from? Why is it there? The artwork is the result of Felipe de Jesus Mercado. 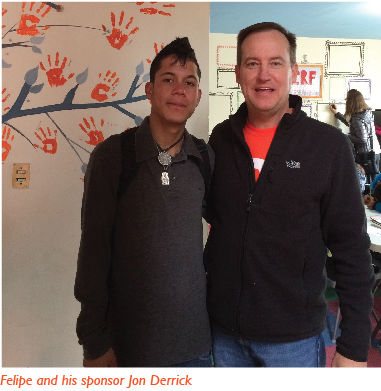 Felipe is the sponsored child of Jon Derrick who helped start and oversees CRF’s program in Saltillo. Felipe is from the barrio where so many of his peers have dropped out of school or joined gangs. But Felipe went a different direction. Although he has come out of a world of bad influences, poverty and family challenges with the disappearance of his dad —Felipe is going with God and against the flow of his negative environment. Felipe has been in the CRF Saltillo program from the beginning. He is graduating from high school next year. He is interested in art, music, and building things. In fact, he wants to continue his education to be an engineer. When he writes his sponsors, Jon and Julie, he writes about “esperanza” which is the hope he has. Maybe that’s why he paints with orange. His artwork at the CRF Community Center has definitely made a statement as opposed to our traditional sign. We like it. Felipe reminds us not only what children can become through sponsorship but also what they can avoid. We have great hope for Felipe!